Have Your Questions About Affordable Tooth Implants Answered! Are you looking for a way to find the cheapest tooth implant available? Cost is definitely a big factor for most people when looking for a dental implant. With the right information and approach, you can find an implant option that fits both your health needs and your budget. 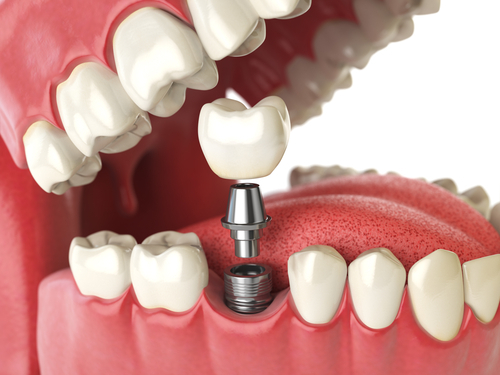 A dental implant is a prosthetic surgical replacement for a missing tooth. It is placed permanently in the jaw to restore the look, feel, and function of the missing tooth. A base is applied to replace the tooth root, and then a false tooth is placed on top of that. This is called the crown of the implant. While there are many forms of implants, most fall into one of two main types. The first is called an endosteal implant. These are usually cylindrical and resemble small screws. 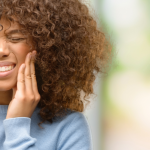 The implant directly connects into the jawbone, and over time, the jawbone heals and forms around the implant. The crown is placed on the implant once this healing time has taken place. For those who either do not want to go through the process of attaching the implant to the jaw or have a shallow jawbone, a subperiosteal implant is another option. This type of implant sits under the gum but is only placed above or on the jaw itself, as opposed to inside of the bone. Dental implants also come in a variety of heights and sizes as well. When you meet with your dentist, they will be able to tell you what options are best for your unique situation. Then, with those options in mind, you can more easily find the best price for your implants based on what you need and prefer. How Can I Find the Cheapest Tooth Implant Near Me? Look for a local dental school offering to do dental procedures like implants. Since these surgeries are done for educational training purposes, these schools typically offer lower rates. Researching these programs is a good idea for widening your cost options! Make sure to check on how the procedures are performed first and what professional assistance will be on hand. 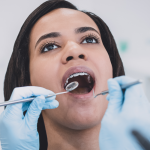 At Penn Dental Medicine, our student doctors are supervised by faculty from the University of Pennsylvania School of Dental Medicine, so you can rest assured you are receiving high quality care. Check with your current insurance. 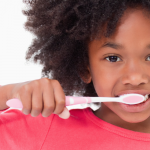 If you have dental insurance, you may be covered for a portion of the dental work and restoration procedures. Cutting any portion of the price of your implant procedure will benefit you even if the entire implant is not covered. Consult with a credentialed prosthodontic expert. A professional can advise you about the best options available in general, and can also give you advice tailored to your history and situation. An ‘credentialed expert’ means the doctor has documentation for their knowledge and training. While an advertised tooth implant may have the cheapest price tag, it may not actually be as affordable in the long run if it’s not right for you, or completed by a licensed specialist. An expert can help you avoid getting a problematic implant. The American College of Prosthodontists offers a Find a Prosthodontist tool to help in your search. 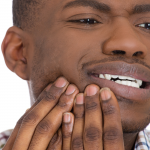 If you would like to schedule an appointment for your consultation, contact Penn Dental Medicine at 215-898-8965. We use state-of-the-art technology such as microscopes that are designed to give the most comfortable crown fit. Penn Dental Medicine can help you find the cheapest and best tooth implant for you!